You know how everyone’s digital photos just get lost in the depth of old Facebook posts IF they even upload any? And how no one has printed books or albums anymore? Yeah, don’t let that be you. A high quality print is important because it lasts longer. The paper I use protects against long-term exposure that can yellow and damage your photos over time. UV exposure and fingerprints are hard to avoid but my prints can withstand these damages! I also offer an array of paper types, such a linen paper, which is fancy shmancy and can take your print from basic to b-e-a-utiful. It’s unique and you can’t get it at your standard printing store. So there’s Walmart (please no) and then there’s my prints. I can save you the hassle of finding a place to print and dealing with their mistakes. My prints’ colors look exactly how they should be, too! 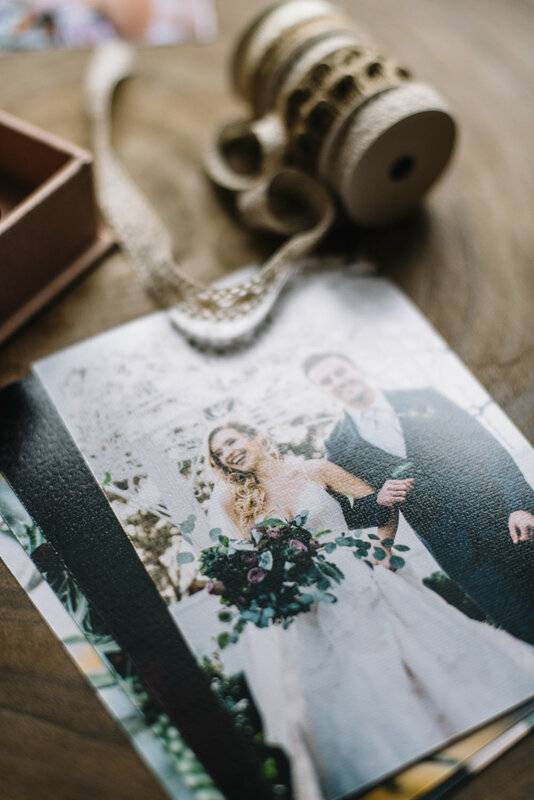 You don’t want to look green or red in your photos so please consider the importance of a high quality print with beautiful linen paper that can withstand the wear and tear of time. 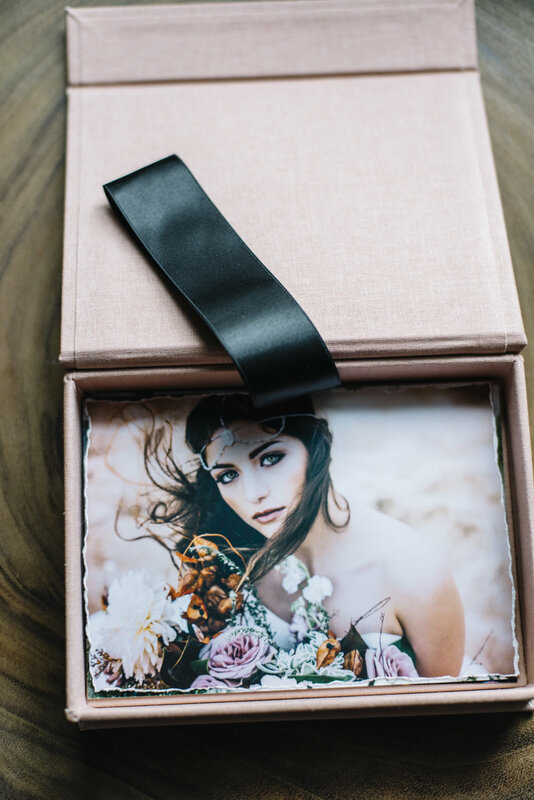 Prints might last a lifetime but I want to make sure they will also look beautiful for a lifetime. Want to see what other unique products I offer? Check out this post on finding artwork as unique as you care!